The Yamaha YEP-201 Bb euphonium is lighter in weight than more advanced euphonium models making it easier to hold and ideal for young players. The YEP-201 still projects a large full bodied sound despite its lighter weight and provides the player with a quick and easy response assisting and encourages rapid improvement and musical creativity to students. 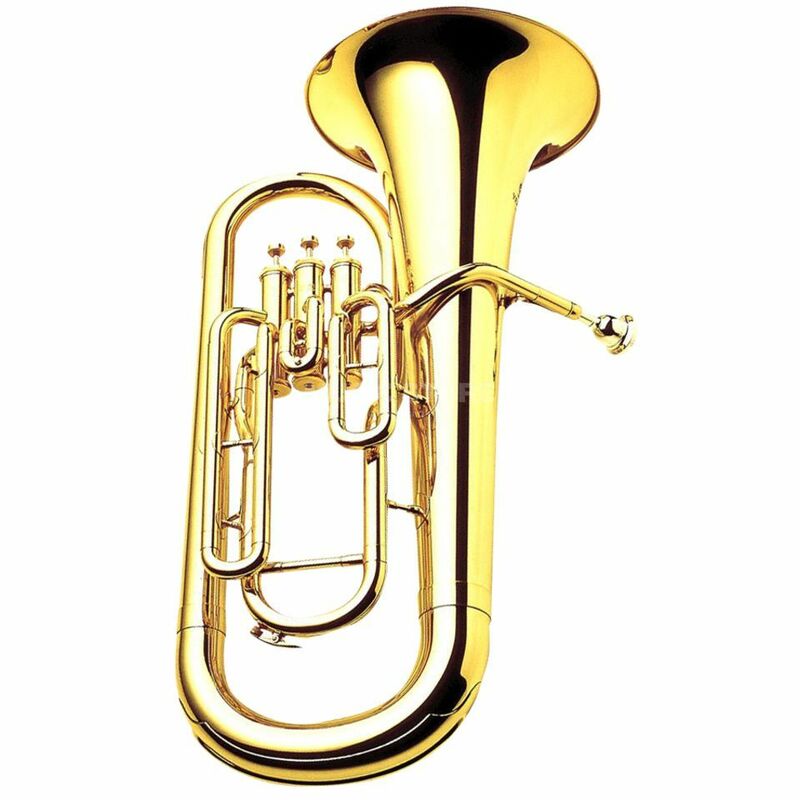 The Yamaha YEP-201 Bb Euphonium with 3 top action valves and attractive clear lacquer finish comes in a Yamaha Hard case and is supplied with a Yamaha 48 Euphonium mouthpiece.